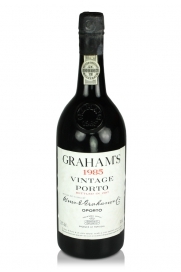 The history of W & J Graham spans three centuries and throughout that time this acclaimed Port producer remained an independent family business. 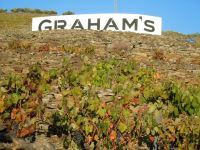 The story of Graham’s is the story of two families, both of Scottish origin – the Grahams and the Symingtons – whose commitment to the making of memorable wines has earned for Graham’s a reputation as a leader in the production of outstanding vintage Ports. 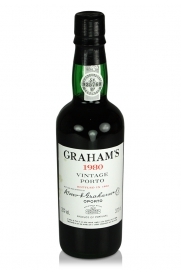 The port house of W & J Graham was founded in Oporto, Portugal’s second city, in 1820 by the two brothers William and John Graham. 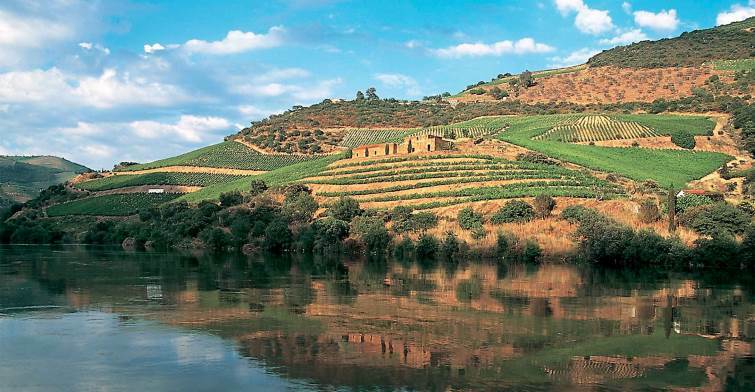 The Graham family already had extensive business interests not just in their native Scotland but also in India. 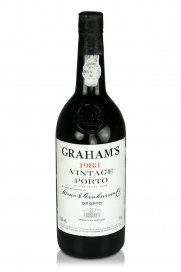 The success of their affairs led to them being described by a contemporary historian, as being “among the merchant princes of Great Britain.” The brothers formed the partnership of W & J Graham & Co. with the aim of specialising in the production of the finest Port wines. They channelled their considerable resources and energy towards the pursuit of this goal. A succession of superb Vintages was produced by Graham’s, all landmarks in the history of Port; 1908, 1912, 1924 and 1927, followed by the monumental 1945 and the legendary 1948, all confirmed Graham’s as one of the very finest names in Port.